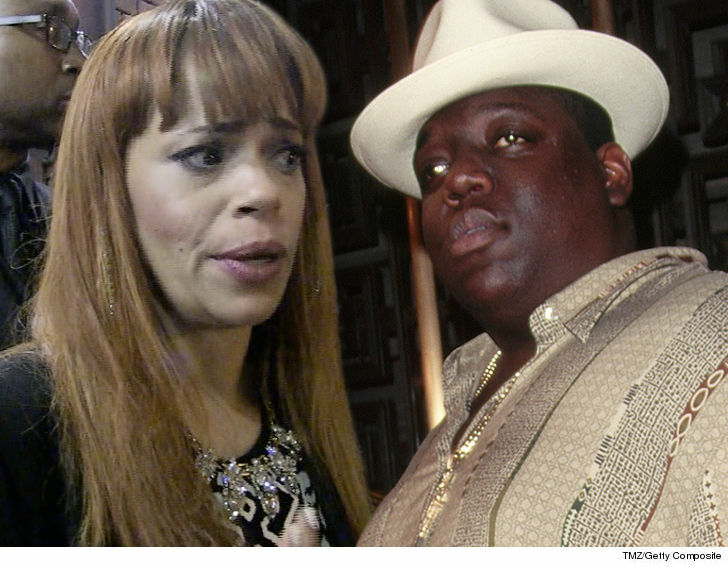 Faith Evans' Marriage License Makes No Mention of Marriage to Notorious B.I.G. 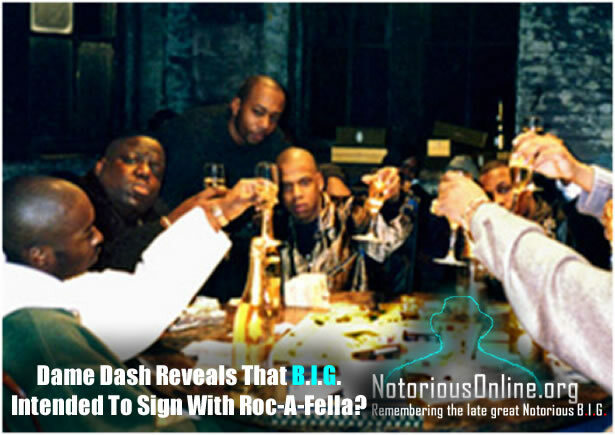 Faith Evans married Notorious B.I.G. ﻿in '94, but you wouldn't know it based on her recent marriage license -- it makes no mention of her marriage to the legendary rapper -- but Faith is blaming the court for the error. 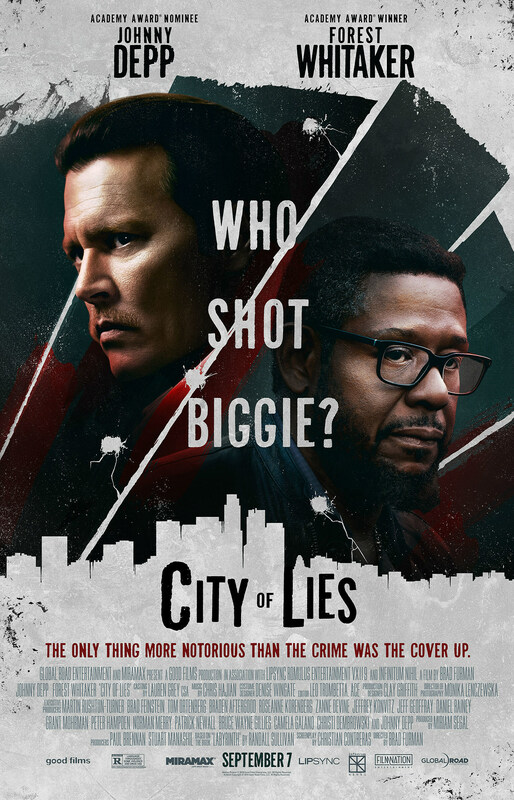 A film crew member says in a lawsuit that Johnny Depp punched him twice on the Los Angeles set of a movie about the killing of Notorious BIG, and was fired from the production when he refused to promise not to sue over the incident. XXXTentacion Gets First Solo Posthumous No. 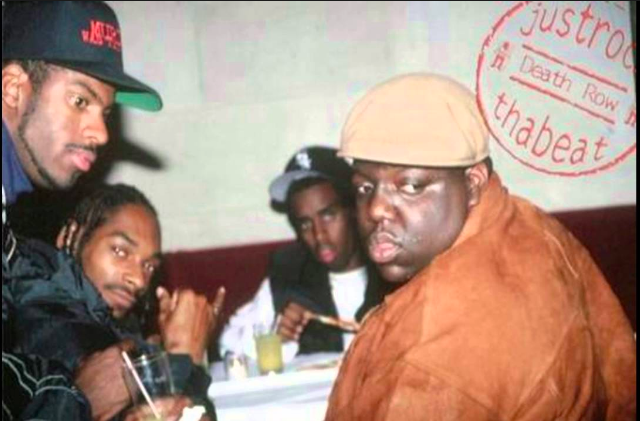 1 Hit Since Notorious B.I.G. The song, which reached a prior No. 7 high in March, surges after he was shot & killed June 18.